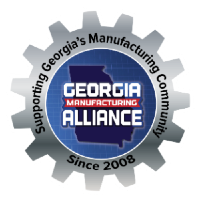 Manufacturing is growing again in Georgia. 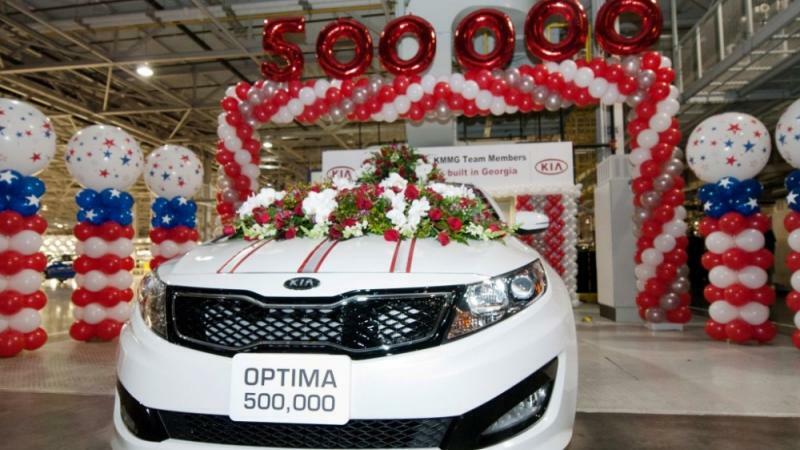 Perhaps its time to Celebrate “Made in Georgia” products! Georgia manufacturers will convene at the Gwinnett Civic Center on Saturday, June 8 for the Georgia Manufacturing Expo. Hundreds of Georgia companies, who make products in Georgia, will be on hand to show off and give free samples of their items. Industry leaders will also provide special training sessions for anyone interested in a career in manufacturing.